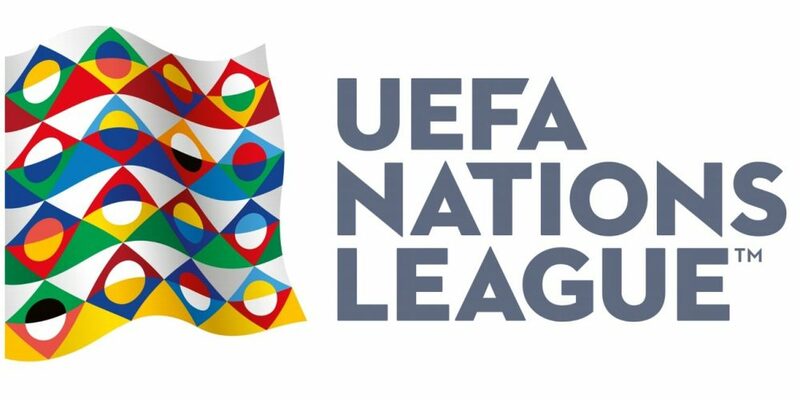 Iceland lost ground in Switzerland during this first day of the League of Nations. The Icelandic selection has a stinging 6 goals to 0! This heavy failure confirms the current difficulties of this small nation that has been running for success for eight months now. Despite an interesting draw against Argentina (1-1) at this World Cup, Iceland chained by 2 losses against Nigeria (0-2) and Croatia (1-2) depriving it of a 1 / 8th finals. For its part, Belgium shines and has recovered well from his disappointment in the semi final against France (0-1), July 10 last. The Red Devils, who finished 3rd in the Russian World Cup after their 2-0 victory over England, showed a beautiful face during the competition and put it back against Scotland in a friendly match played on Friday. In fact, Roberto Martinez’s side scorched Scotland in Glasgow with a 4-0 win over Lukaku, Hazard and a double from Batshuayi. Belgium is one of the favorite teams of the League of Nations in the same way as France and seems to want to pocket this trophy. Belgium has always beaten Iceland: 9 victories in 9 direct confrontations. In 2014, the last one-on-one saw Belgium defeat Iceland by 3-1. Iceland has not won a match since 14 January 2018: A record of 2 draws and 6 losses in its last 8 outings. Iceland remains on 3 defeats of rank including a heavy setback against Switzerland (0-6) this Saturday. Since September 1, 2016, Belgium lost only 1 match, its 1/2 final World Cup against France (0-1), July 10 last. Belgium is on a series in course of 2 consecutive wins including the last against Scotland (4-0) this Friday. Belgium is moving to Iceland with the utmost confidence and should score a 10th success in as many matches against this modest nation.